When filing a federal income tax return, it is very important to know who is actually required to file a return and the criteria surrounding the filing of a federal income tax return. Due to the inclusion of the Tax Cuts and Jobs Act into law, filing requirements for individual taxpayers have been drastically altered. 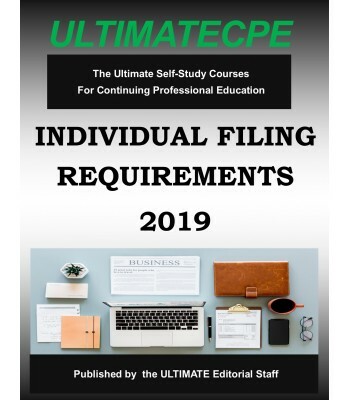 This course will focus on the updated filing requirements surrounding individual taxpayers across all filing types. 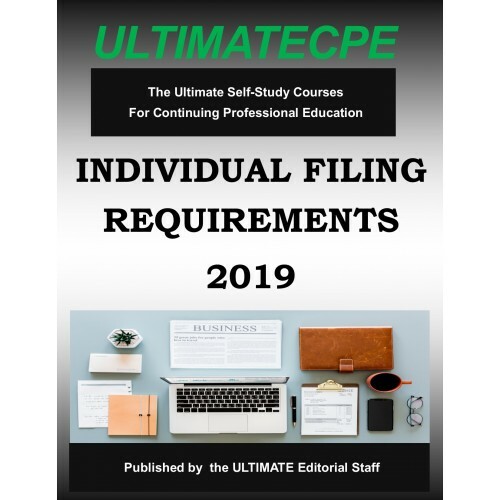 Additionally, this course will go into detail regarding the updated basic standard deduction, additional standard deduction, personal deduction, and penalty amounts. Finally, this course will go over the filing of a deceased taxpayer’s federal income tax return and the treatment of decedent income.